Photograph: Courtesy Zero Motivation Zero Motivation. 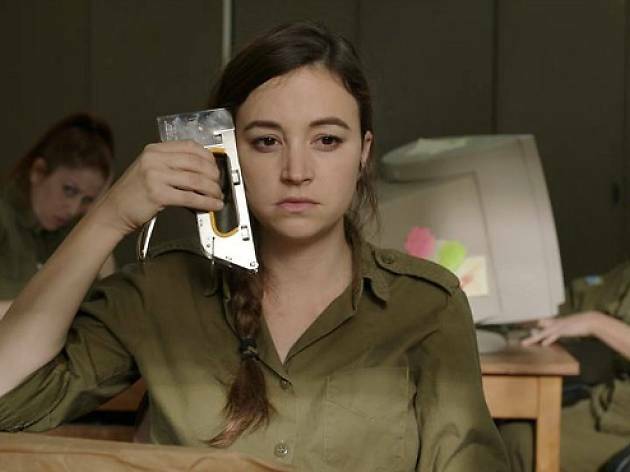 This dark comedy—a brilliant debut from writer/director Talya Lavie—depicts the everyday life of a unit of young Israeli soldier women working in the human resources office of a remote desert base. Their days are filled with pushing paper, honing their Minesweeper skills on the computer and yearning for civilian life. 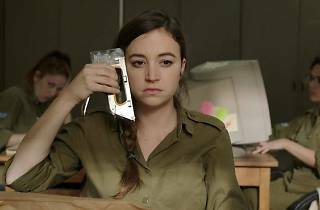 Think of it as M*A*S*H meets Orange Is the New Black meets Office Space. The film—winner of the Tribeca Film Festival's award for best narrative feature—will play for a week at the Nuart.